Greeting cards haven’t lost its popularity even in today’s generation. It is even more heartwarming whenever you receive one for that would mean the person is exerting more effort in sending you the card rather than utilizing the fast-speed internet to send you a card in an instant. The effort is commendable knowing that the person opted to send you a printable greeting card than settling for an online, ready-to-send, generic greeting cards. 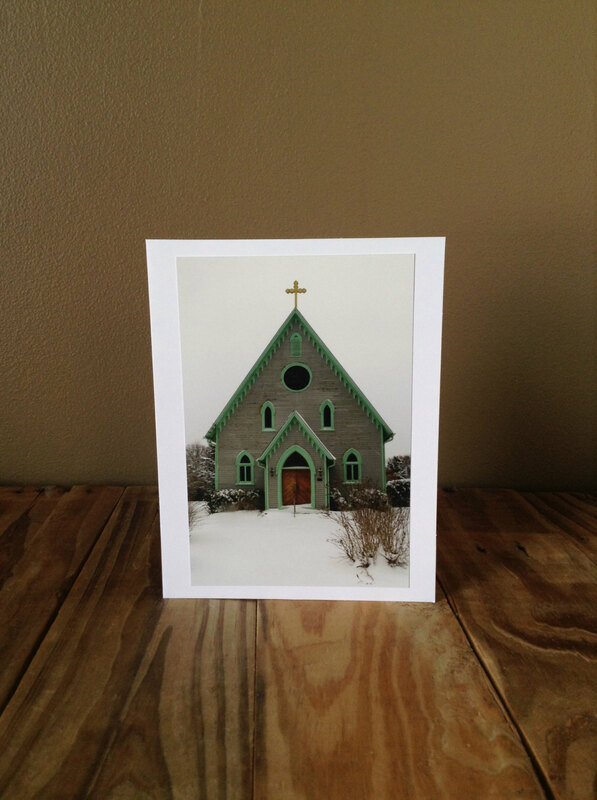 Similarly, church greeting cards provide you with a warm feeling and create those holy feelings in you. 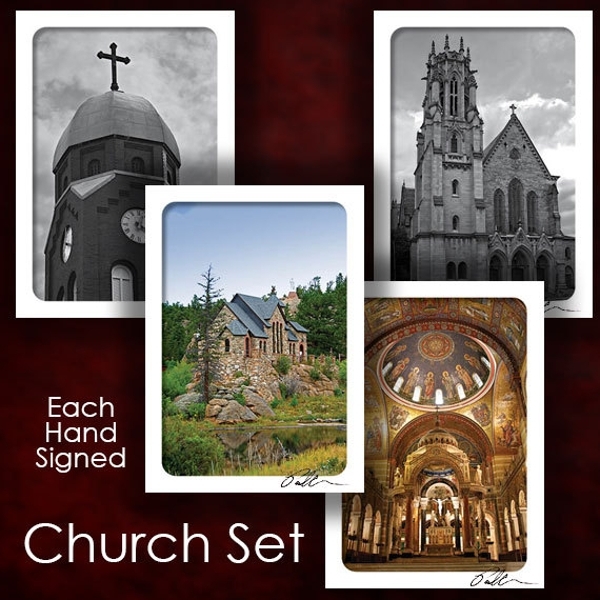 Church greeting cards may have church designs on it or may have other designs all for the purpose of showing gesture to invite them in the church to praise and worship or to listen to the word of God or to remind them of the goodness that God has bestowed upon in their lives. When you decide to have the designs in your greeting card printed, you must first know the basics in printing greeting cards. It is not easy as what you think especially when you will be printing in bulk. You have to ensure that you choose the right paper for your printer, the proper positioning of your paper in your printer, the number of cardstock you feed in your printer, and many other things to assure you will not waste your time and cardstock in the process. Take time to read the tips below and apply them when you decide to print your floral greeting cards. The first thing you need to do is to set a custom paper size to your printer. Most printers have this feature and all you have to do is to adjust and set them according to your preferred size. One important point you need to know is to define paper sizes in the same way. For example, you need to set the width as the smaller dimension of your paper and the height as the longer dimension. In this way, you need not have to constantly change the dimension of your paper; you only need to change the orientation of the paper depending on your choice on how your paper should be laid out. You may also see Watercolor Greeting Card Examples. 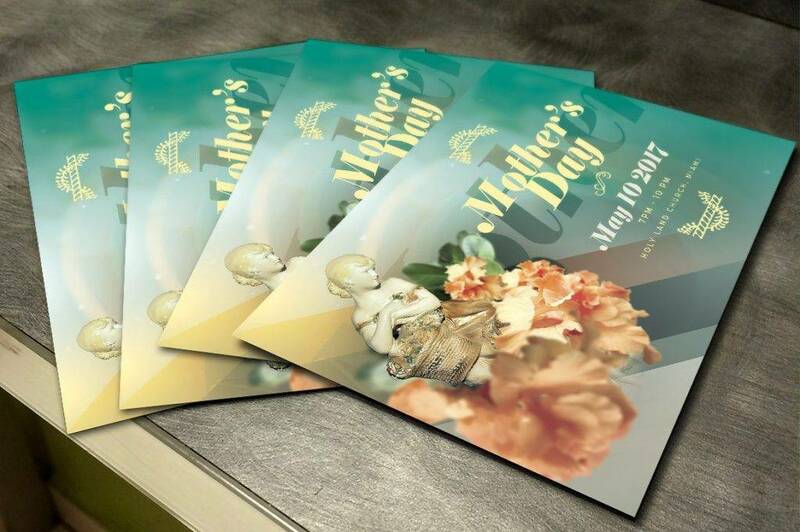 Photoshop and Photoshop elements are the commonly recommended tool by designers for the layout and printing of Photo greeting cards for they are very flexible when it comes to color management, layout size, photo and text placement, and many other important functions that you need in designing your greeting card. If you find Photoshop too expensive for you to invest in, you may try the other version, Photoshop Elements, which is less expensive but still provide you with almost similar options you need in your layout and design. In your greeting card, you must first print on the inside to avoid scratching on its surface because the photo side will only pass the printer once. Never forget this especially if you will print high-end graphics on the panel of your greeting card. You can minimize or avoid cardstock wastes when you will start printing on the inside first, making this tip a very important one. You may also see Blank Greeting Card Examples. 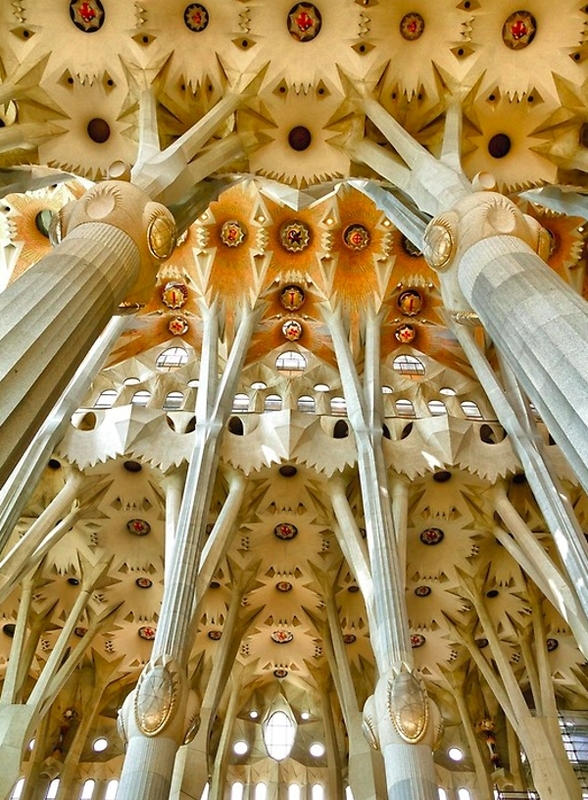 Decide ahead if you want a photo printing on your card may it be on the inside, outside, or both because there are stock cards that are not intended for printing back to back as not all inkjet printable card stock, is designed to be printed on both sides. Hence, if you want to print on those two sides, use a cardstock called double-sided or C2S. 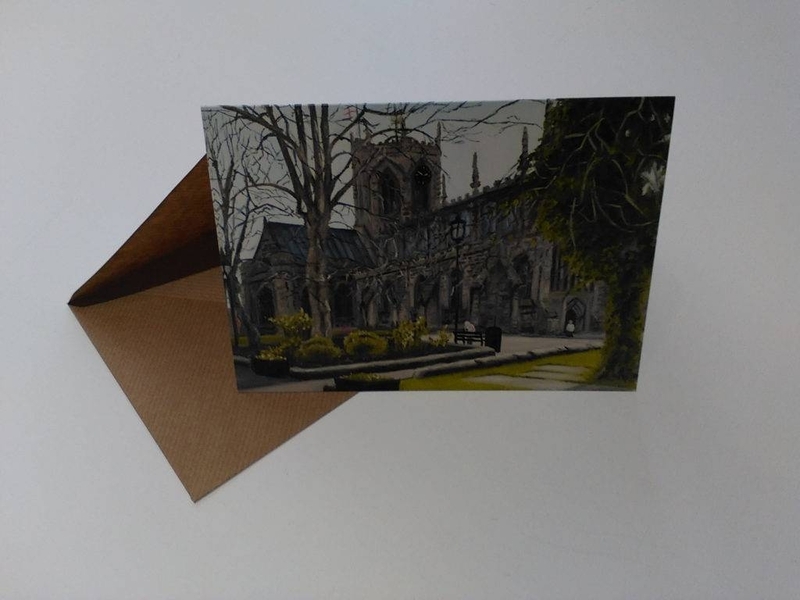 You must be aware of the quality of the card stock before buying it, especially when you are buying in bulk because it might just be a waste of effort and money if you have chosen the wrong paper for your printing. Or, better consult an expert or the salesperson of the cardstock you will be purchasing. You may also see DIY Greeting Cards. A-2 (4.375″× 5.75″) – This size of envelope is ideal for the card size 5.5″× 8.5″. Take note that the reference for the card size is the whole cardstock, which means before the card is folded. Hence, if folded evenly into two, the card size will become “5.5”× 4.25″. A-6 (4.75″× 6.5″) – This is perfect for card size before folding 9″× 6.25″. A-7 (5.25″× 7.25″) – This is intended for card size before folding 7″× 10″. 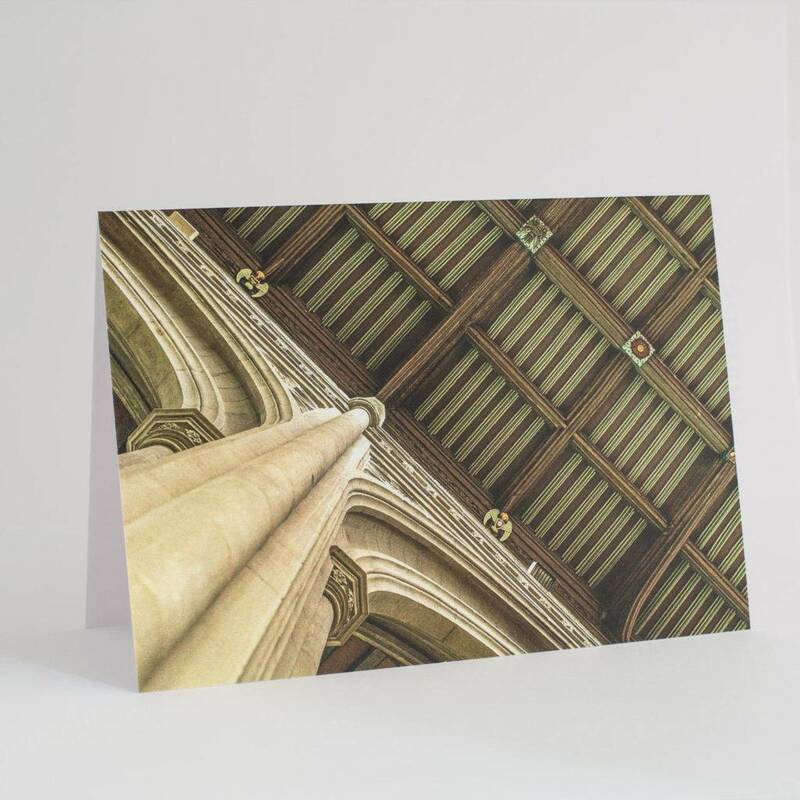 5.75″× 8.75″ (5.75″× 8.75″) – This size is suitable for card size before folding 8.5″× 11″. #10 (4.125″× 9.5″) – You may use this envelope for card size before folding 8″× 9″. Baronial square (5.5″× 5.5″) – The card size before folding that perfectly matches this envelope is 5.25″× 10.5″. You must know that there is the maximum number of card stock that your printer tray can contain. The number is different depending on the printer and depending on the thickness of your paper, which is measured in grammage or gsm (grams per square meter). Most inkjet printers need to be fed consistently as they are not designed large volumes of stacks of cardstock. Hence, be gentle with your printer tray and feed only at a maximum of 10 sheets at a time. Some printers, when printed with extra heavy papers, can only accept one to two papers at a time. Take time and slow down and understand your printer well before going out on mass printing. This will prevent the stock card wastes by having a lot of paper jams. You may also see Funny Greeting Cards. It is important that you constantly clean your feed rollers to prevent paper misfeed. Your feed rollers must be free from inkjet coating and paper debris. You can use cotton art papers in maintaining the cleanliness of your feed rollers. Additional tips for your paper tray: leave no more than 0.25″ gap between the guide and the paper, and do not push the paper tray up against the paper to avoid unnecessary folds in the paper and to maintain the card stock in a perfect shape. This can help your paper become upright and closer to the feed rollers. You may also see Musical Greeting Card Designs. Now that you have already set up your printer, the next thing you need to set up is the layout of your paper in such a way that the side in which there is a photo in that panel will come out first. This also means that the side of the card with only text or only amount of graphics will come out of the printer last. This is to prevent the thing they called “head strikes” which may lead to ink leaks and black smudges on the edge of the card stock. Remember that you are fully utilizing your resources and that you don’t want anything to go to waste just because of the black smudges that may appear when you did not organize the way you printed. You may also see Animated Greeting Cards. Generally, greeting cards are essential to establish a connection to other people and a way to build and strengthen relationships. Sending a greeting card would take an effort and time in spending it, which is very commendable knowing that they opt to send personalized greeting cards rather than sending them online. 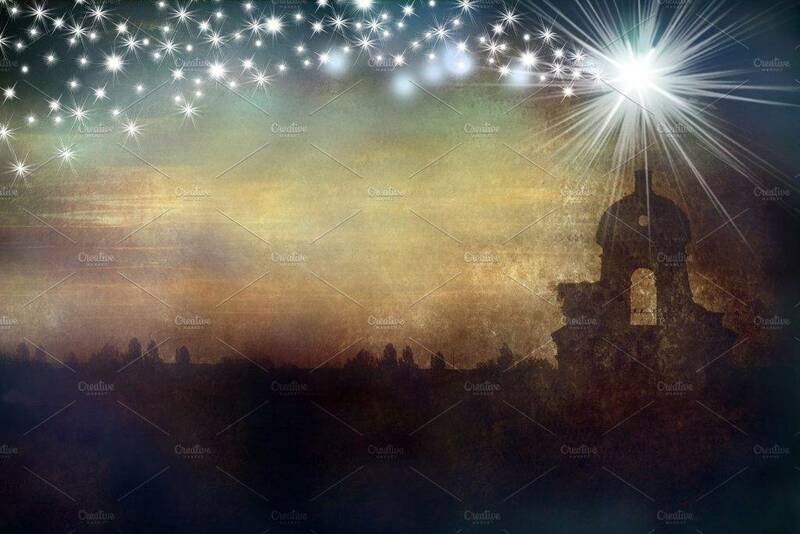 If you want to customize your own greeting card and you wanted to have it printed. 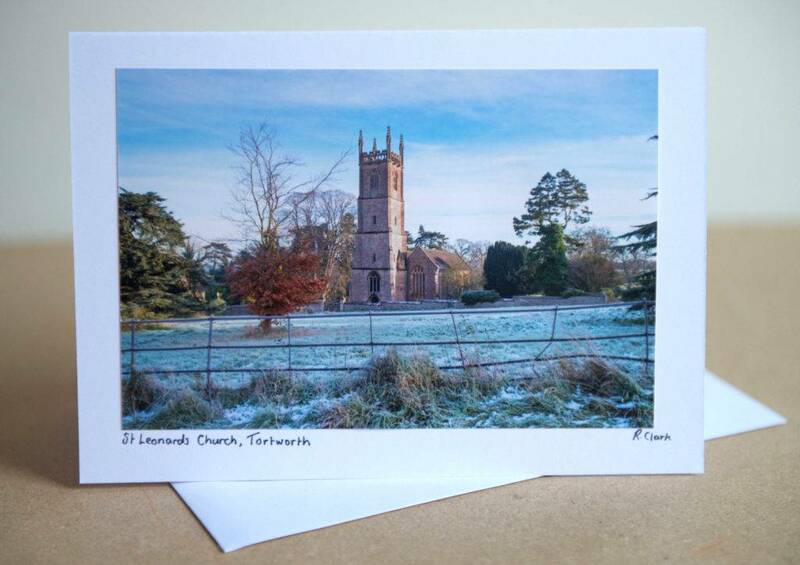 There are some things you need to know before printing your greeting card. They are as follows: define a custom paper size to your printer, use Photoshop or Photoshop Elements, print first on the inside, decide on whether you want to print photos outside or inside the card or both, match the size of the envelope to the size of the card, feed only a few sheets to the printer, keep your feed rollers clean, and ensure that the photo side comes out first. When you know these things, it is easier for you to print considerable numbers of Holiday greeting cards. 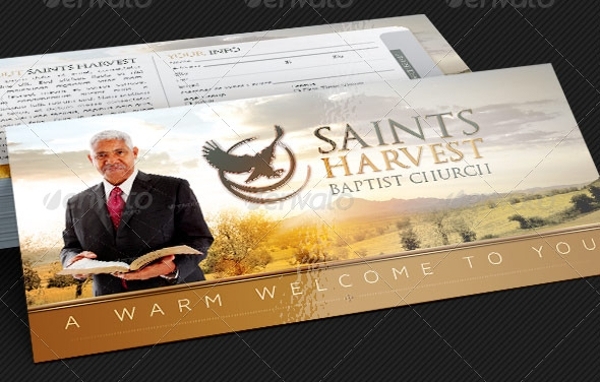 Lastly, don’t miss the church greeting card examples presented above.